Hello! 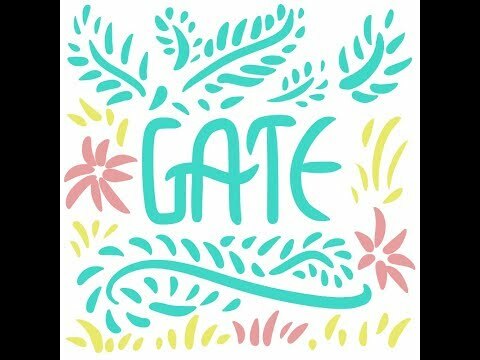 My pen name is Gate I'm a self-taught artist from Taiwan my English is not very well but I'll try to communicate with you! 嗨! 我的筆名是"蓋特" 來自台灣的自主學習藝術創作者 英文不是十分流利，但我會盡可能嘗試與你(們)交流!